What are the Different Kinds of Colon Cleansing Products? 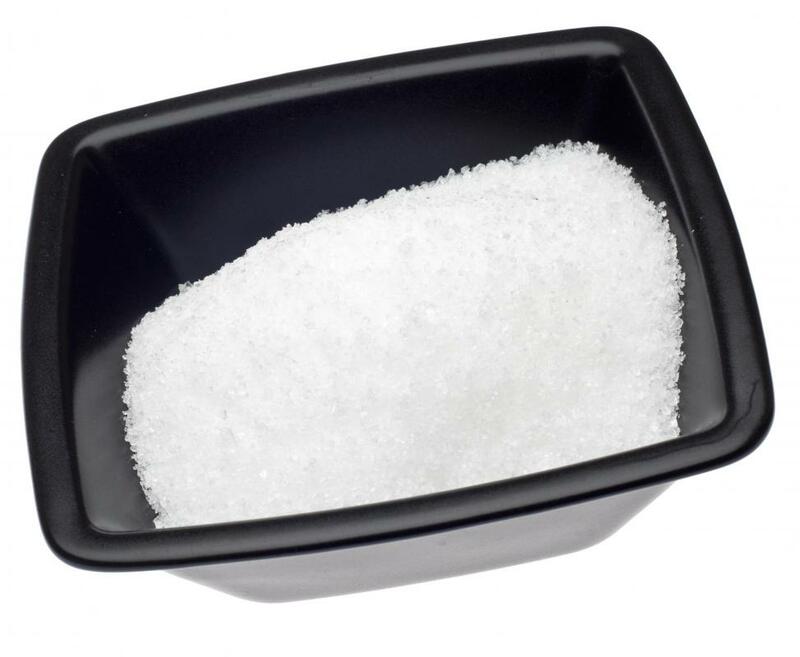 Epsom salt, which can be used in a colon cleansing enema. 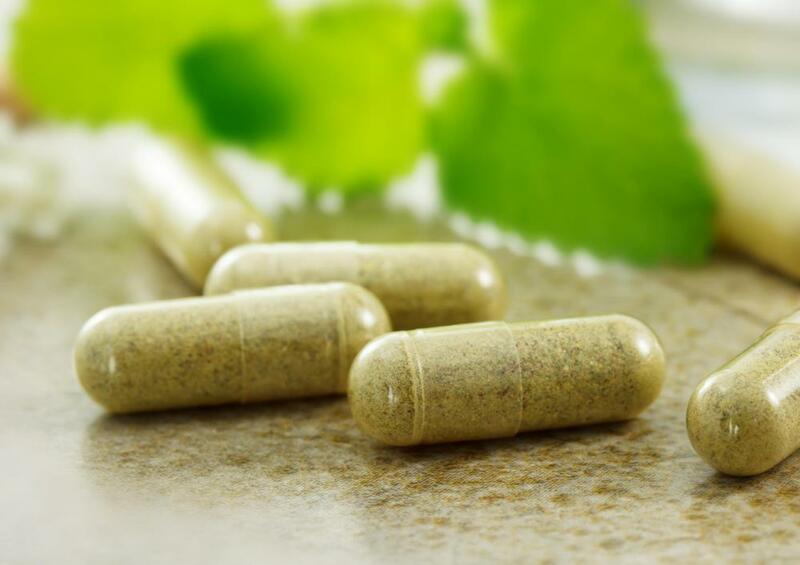 Some herbal colon cleansing products come in pill form. 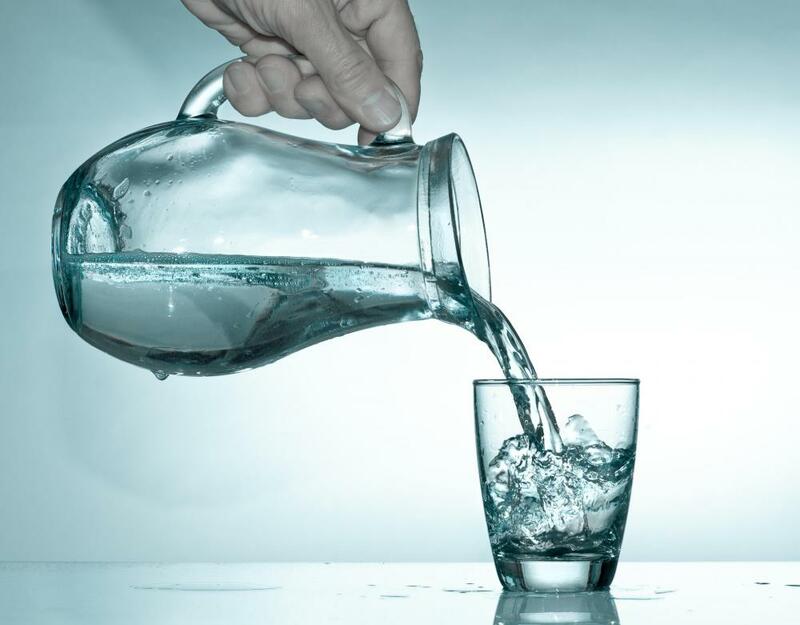 Many colon cleansing powders can be dissolved in water. The different kinds of colon cleansing products include pills, powders, enema solutions, and homemade recipes. Regardless of the form, cleansing products are meant to flush the intestinal track and colon of toxins. Those wishing perform a colon cleanse may opt for one type of colon cleansing product over another based on personal preference, cost, and the goal of the cleanse. Colon cleanses, also known as colon irrigation and detoxification, are thought to flush harmful toxins from the body that build up as a result of lifestyle, pollution, and processed foods. Colon cleansing products aid with the flush by causing the body to expel feces often and rapidly. Cleansing advocates believe the process helps purify the body and eases certain ailments such as asthma or allergies. Opponents cite the colon’s ability to naturally cleanse itself and argue that there is no need to flush it for detox purposes. Herbal colon cleansing products often come in supplement form. Cascara sagrada, rhubarb root, guar gum, psyllium, and cassia senna all are common herbal colon cleansing products. These may be purchased in pill or powder form, and can be taken as is or made into a tea. People may opt for the pill or powder form as a cost savings measure because multiple doses come in one package. A personal preference for taking a cleansing product orally rather than rectally also may drive the decision to choose these supplements. Commercial enema solutions are another form of colon cleansing products. An enema is administered by placing the solution in a bag connected to tubing, which is inserted rectally; the solution is forced into the colon and expelled. An enema solution may be as simple as distilled water or may have additives, such as baking soda or salt. This type of colon cleansing can be administered in both a medical setting or at home. The process is quick, which may attract people to it over other forms of colon cleansing, and tends to cost less than other cleansing products. Others opt for homemade colon cleansing products. For example, people may create their own enema solution from a recipe. Others may craft a specialized diet of raw fruits and vegetables, juices, teas, and supplements to act as an oral colon cleansing agent. These homemade approaches employ foods — especially those rich in fiber — not specifically meant for colon cleanses, but which cause increased bowel movements. People may also opt for homemade products to control what they are ingesting rather than relying on commercial products and to keep colon cleansing costs low. How Do I Choose the Best Colon Cleanse Powder? What Are the Different Types of Homemade Enemas? How do I Use Psyllium Husk for a Colon Cleanse? What are the Best Colon Cleansing Foods?